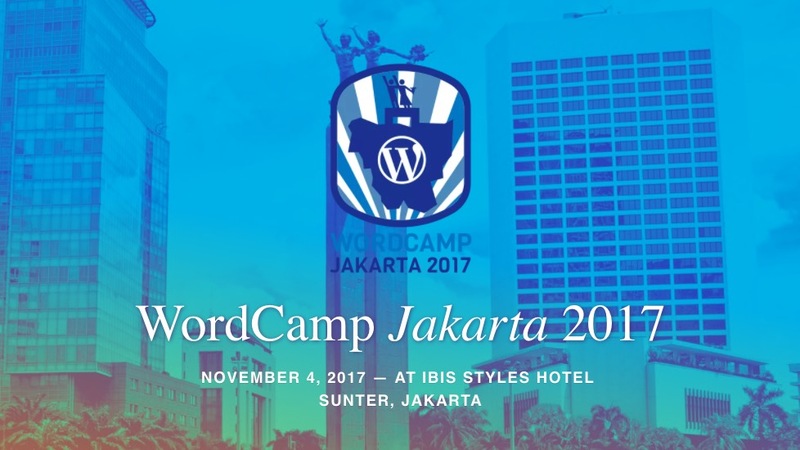 WordCamp Jakarta 2017 is just around the corner. We’ll be attending WordCamp Jakarta tomorrow and really can’t wait to networking with tons of WordPress enthusiast from all over Indonesia! It’s been a while since we attend WordCamp Yogyakarta several years ago, we didn’t make it to WordCamp Bali couple years later. See you guys in WordCamp Jakarta!